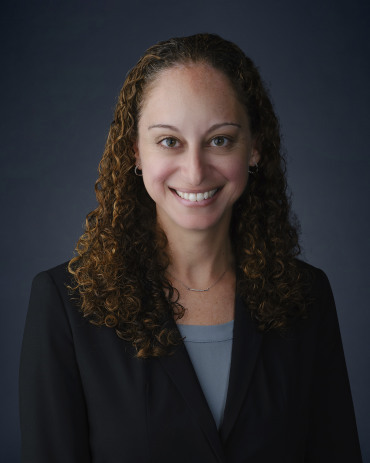 Sarah Kass began working as an associate attorney with Meriwether and Tharp upon her graduation from Georgia State University College of Law in 2006. During her early years with the firm, Sarah primarily practiced family law, but also assisted with several business cases. Sarah was also able to put her interest in wills and estate planning into practice, handling the majority of the wills for the firm during this time. Sarah left the full-time practice of law upon the birth of her first child, but never really went far as she continued to provide blog content for Meriwether and Tharp’s website. Recently, she has returned part time to the firm and now handles wills. Sarah believes that having a will is extremely important as it is the only legally binding way a person can express their desires for their property, assets, and minor children after their death. She enjoys helping clients think through these issues to come up with estate documents that truly express their wishes and desires. Sarah currently lives in Sandy Springs, Georgia with her husband, Lawrence, and their two children. She enjoys spending time with family and friends, travelling, and curling up with a good book.